Courses will be available the first week of July! This course will be a go at your own pace online course dedicated to helping you successfully create your own business. From brand building, to registering as an LLC, to getting clients, to filing taxes. It's all here. 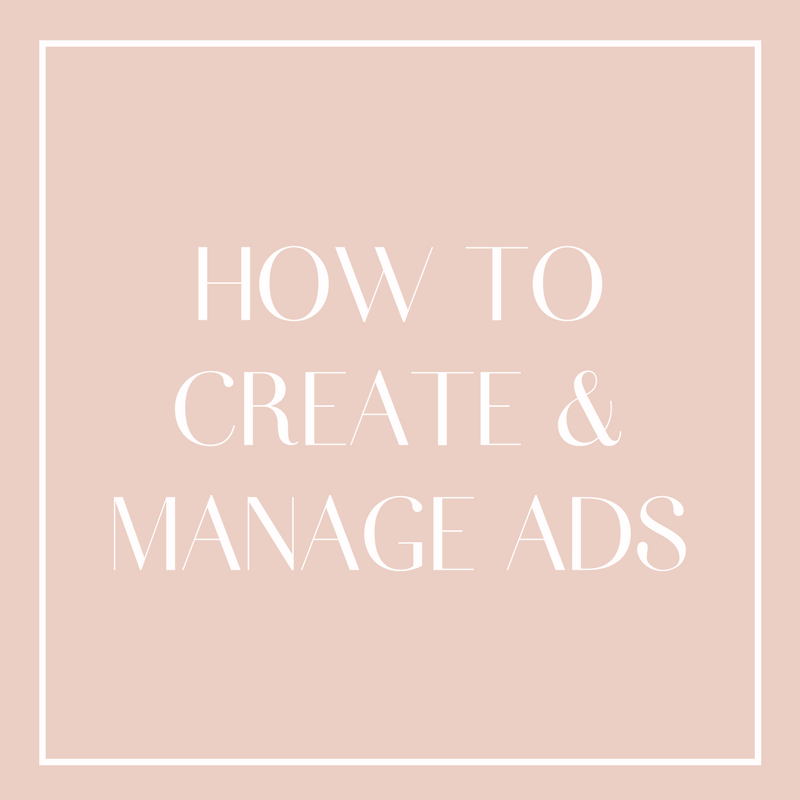 Have a client that needs you to run ads but you feel stuck? This course will take you step by step as we dive deep into the world of online advertising. From creation, to planning, to execution, to sharing analytics and making reports, this course will turn you into the advertising pro that clients are looking for. These courses are slated to be available the first week of July. Have questions now?